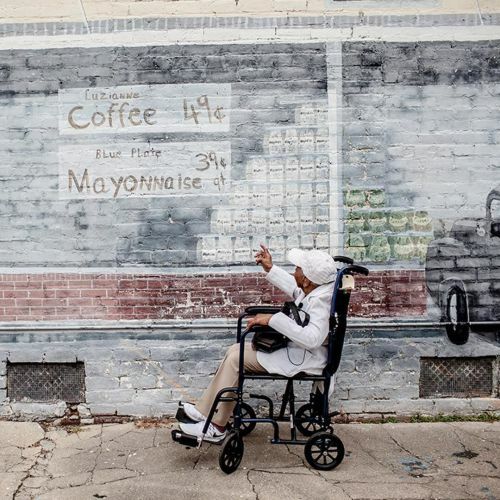 "When Mamie Kirkland arrived in Ellisville, #Mississippi, she took a quick look around. It had been a while since she last visited — about a century. In 1915, fearing that her father would be lynched, Mamie and her family fled their Ellisville home. She swore she would never return. But earlier this month, at age 107, Mamie made the journey to today's very different Ellisville. The town has 4,500 residents, access to Interstate 59, several industries, a racially diverse electorate and no public acknowledgment of its lynching past. While telling her story, Mamie turned repeatedly to her son to ask, "Do I have to tell that?" Yes, he answered gently. People should know. @_andrea_morales photographed Mamie Kirkland on #nytassignment. #blackhistory" By nytimes on Instagram.